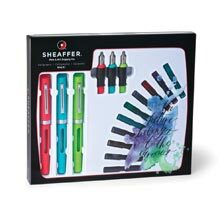 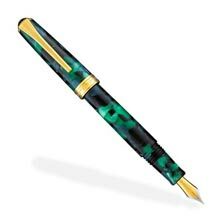 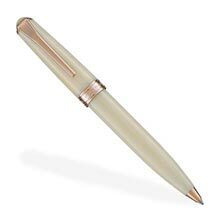 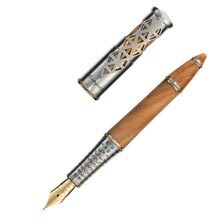 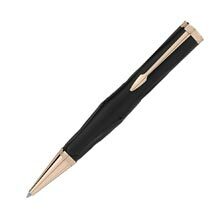 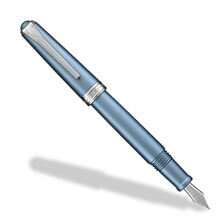 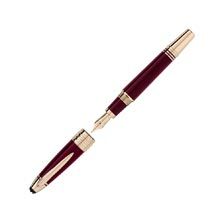 Rediscover the art of writing with a writing instrument from Levenger. 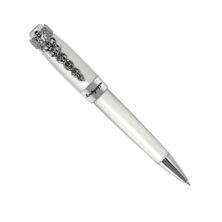 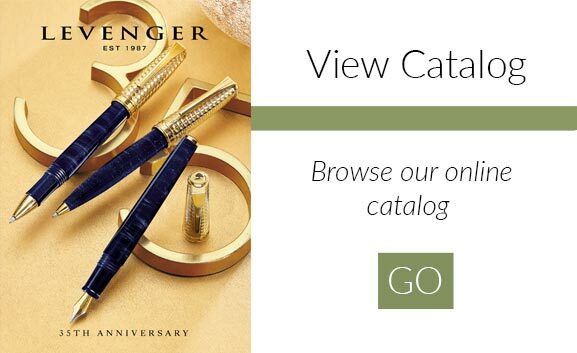 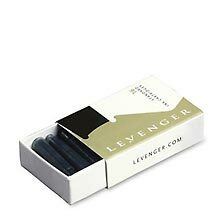 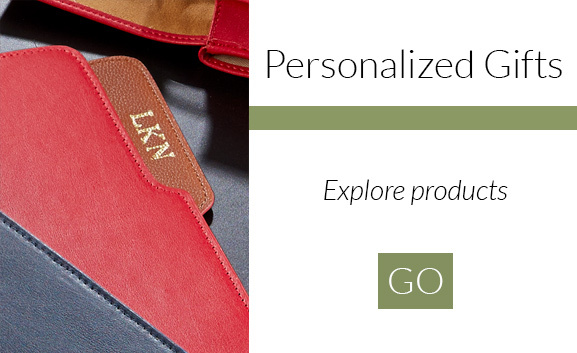 We proudly design and develop our own well-regarded line of exclusive Levenger pens. 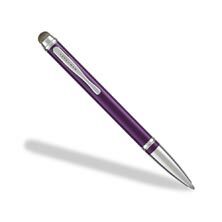 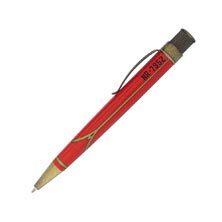 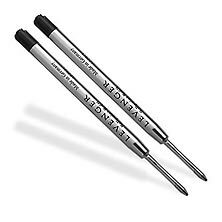 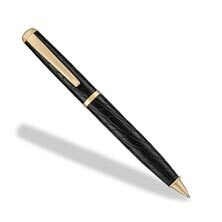 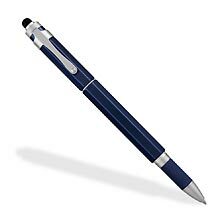 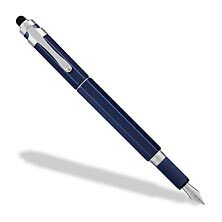 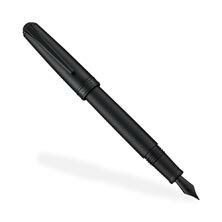 Levenger also consistently delivers a high-quality selection from today’s top brand name pens. 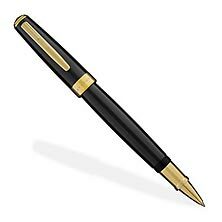 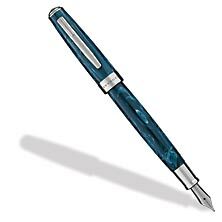 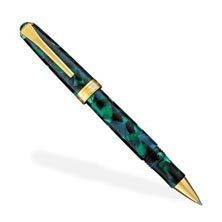 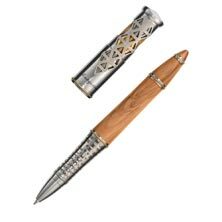 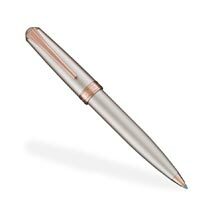 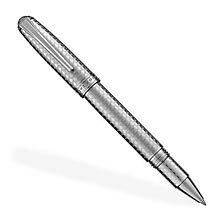 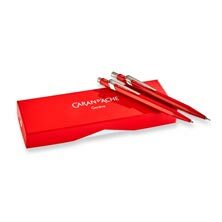 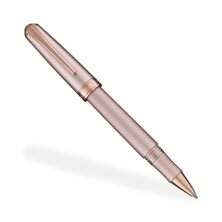 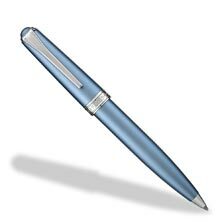 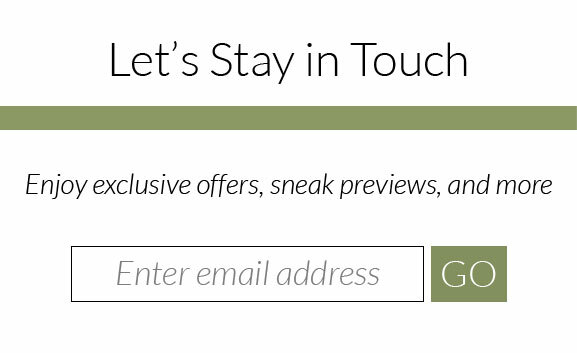 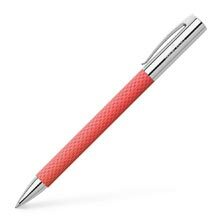 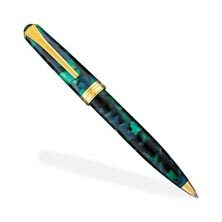 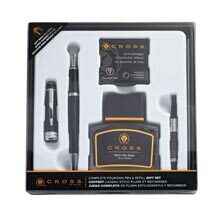 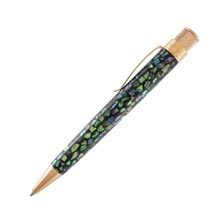 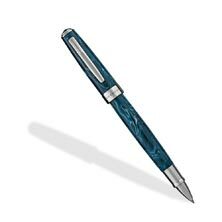 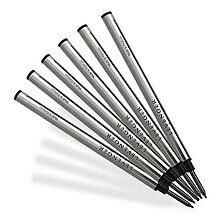 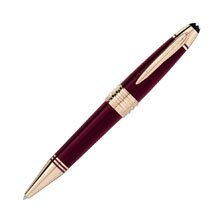 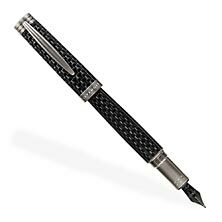 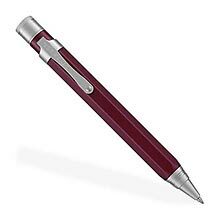 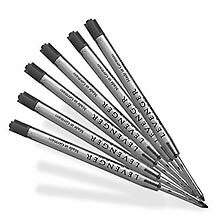 We currently offer the newest models of ballpoint, rollerball and fountain pens from eminently praised pen retailers such as Visconti, Montegrappa, Aurora, Faber Castell, Waterford, Lamy, Montblanc and Hugo Boss, plus other notable brands. 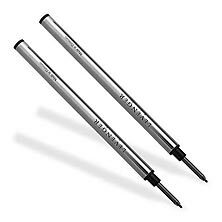 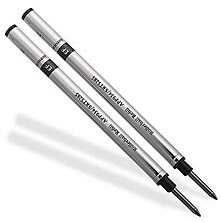 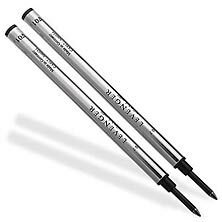 Levenger’s most powerful stylus pen, the L-Tech 3.0, is the latest innovation from our expert pen designers. 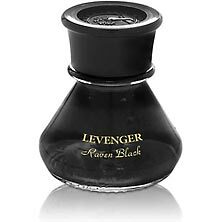 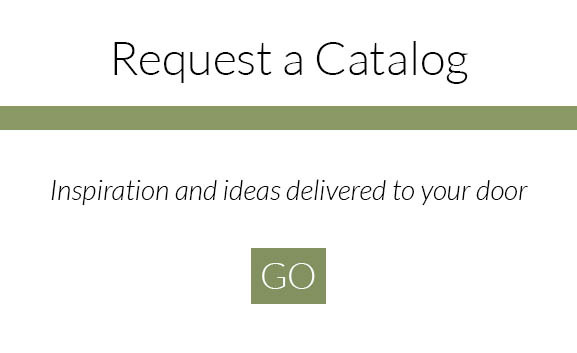 Levenger helps you save on a wide variety of inks and refills with specially priced shipping.